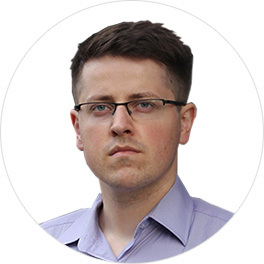 Hi, I’m Julius Fedorovicius, Founder of Analytics Mania. I am from Vilnius, the capital of Lithuania. I have a background in IT and in digital marketing. In 2011 I started actively using Google Analytics and Adwords, in 2014 – Google Tag Manager. The idea behind this blog is to educate other people (like myself) who are interested in digital analytics but do not know how to code. I have spent the last 8 years being surrounded by developers and learned various tricks from them (although I still don’t know how to properly code). This experience helped me better understand how digital tools work (like Google Analytics and Google Tag Manager) and how can I make better use of them. I always try to experiment and some of those experiments will be described in this blog. 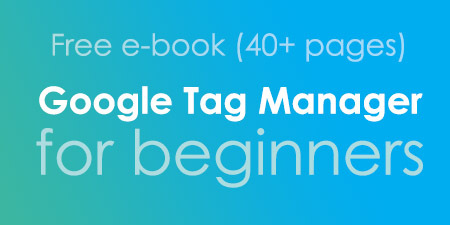 I also run Google Tag Manager Workshops here in Lithuania, separate sessions for beginners and experienced users. 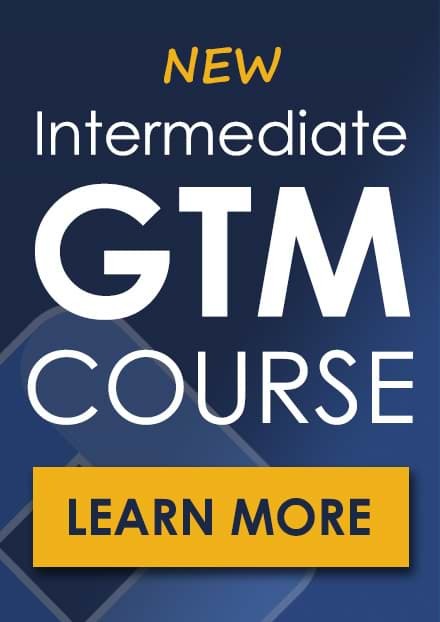 In fact, I’m the first one in my country to give in-depth 2-days live GTM training sessions. You are a beginner who is just starting to work with GTM. Pssst, my Google Tag Manager MasterClass course is your fast-track to learn GTM. 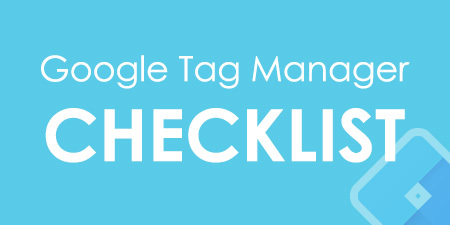 You’re looking for a Google Tag Manager blog, because Google does not have one. 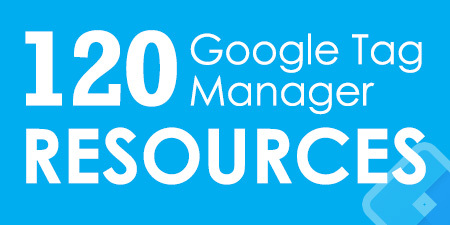 I founded Google Tag Manager Community on Facebook. You’re more than welcome to join! But these are just the tip of the iceberg. There are many more guides waiting for you. And a bunch of GTM E-books.